Reproduction Spitfire Mk9 Main Instrument Panel. Reproduction Blind Flying Panel (Second Pattern). Reproduction Blind Flying Panel (First Pattern). This is the early pattern BFP used in the Battle of Britain. Reproduction Blind Flying Panel mounting lug. Reproduction Blind Fling Panel Mounting (Upper). Reproduction Blind Flying Panel Mountings (Lower). 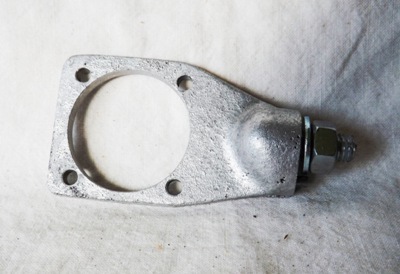 Original Sprung Mounts for the Blind Flying Panel. SOLD OUT - but reproduction sprung mounts now available. This ASI was removed from Spitfire TE204 during spares recovery prior to scrapping in May 1956. As used in the Battle of Britain. As used in the Mark 9 onwards. SOLD OUT - More wanted! 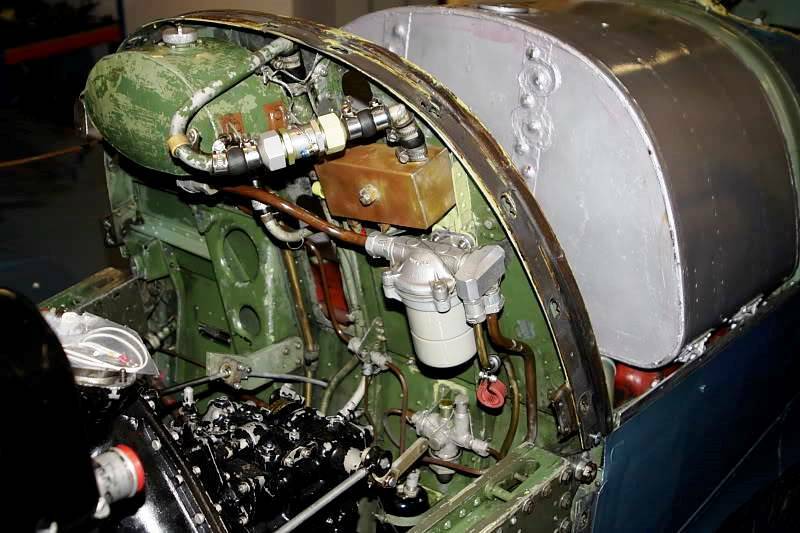 This was used in the high altitude Photo-Reconnaissance versions of the Spitfire which had pressure cabins. Classic Mark 14 Altimeter 6A/685. As fitted to the earlyhigh flying Photo Reconnaisance Spitfires. Early Direction Indicator Mk1A 6A/602. Turn & Slip Indicator Mk1B 6A/675. Turn & Slip Indicator Mk1B 6A/1302. Genuine Spitfire Brake Pressure Gauge. Very rare. This is for later aircraft such as the Mk9. Oval screen, but the screen is probably a modern reproduction. This is the 12 volt version suitable for the Spitfire. Rare 1940 gauge for Spitfire or Hurricane. Complete with 10' capillary. This has a long capillary so is probably from a bomber, but the instrument itself is the same as that used on the Spitfire, which only had a 10' capillary. Undercarriage valve located on the firewall (See photo below). The classic Spitfire magneto switch in unused condition. These were also used in the Hurricane. This is the button that fitsbeside the fuel gauge on the main instrument panel.